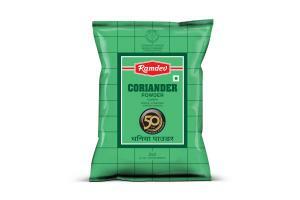 Ramdev’s Coriander Cumin Powder doesn’t need any introduction at all. 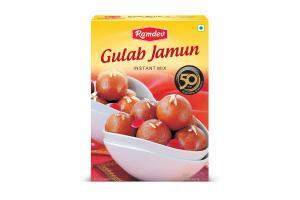 It has ruled the Indian kitchen shelves for over 5 decades now and rightly so. 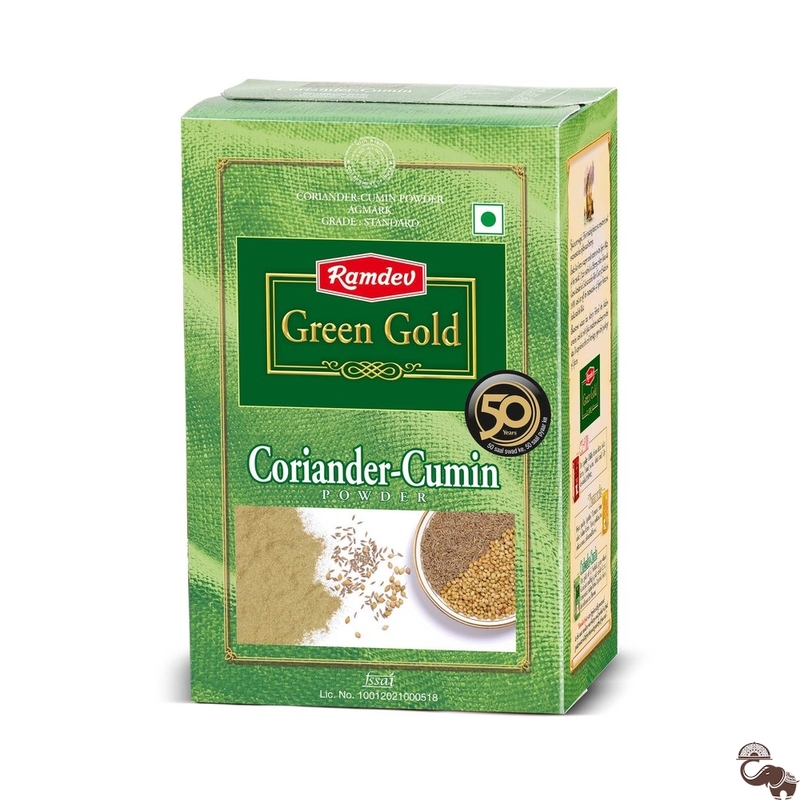 Made from the choicest raw materials and manufacturing process, this special mix of spices not only enhances the flavour and aroma of the food but also packs numerous health benefits as well. 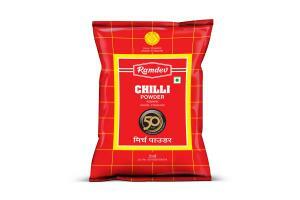 Taste the authentic Indian flavours with Ramdev’s spices.